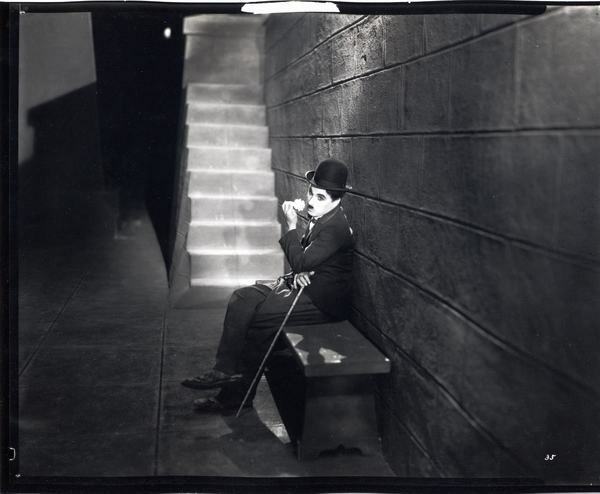 Charlie Chaplin’s feature length classic film, “City Lights” from 1931 will be projected on a large cinema screen with the Fort Smtih Symphony performing the soundtrack live. “City Lights” is a funny, tender and lyrical romantic comedy for the entire family and is considered one of the greatest films of all time. Come dressed in your favorite 1930’s attire!